Leader in the premium segment. Among the highlights is an all-new and highly efficient engine range with a series of new technologies for electrification of the powertrain. Intelligent Drive takes another step towards autonomous driving. 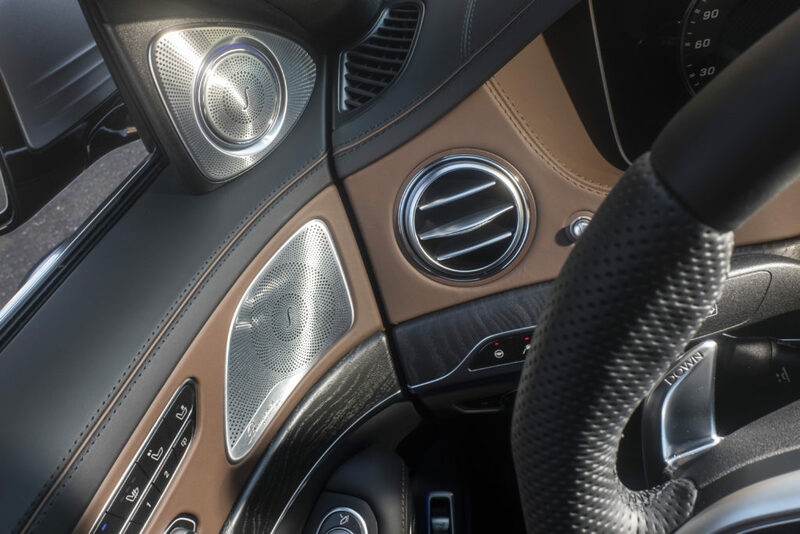 S-Class is the undisputed leader in the premium segment with regard to comfort and wellness sets new standards in the interior. 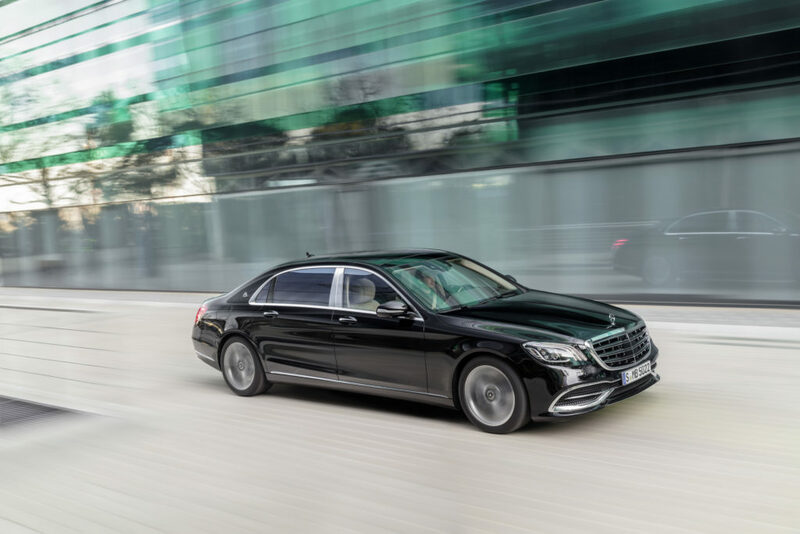 Several new engines are planned for the new S-Class: in-line six cylinders as diesel and petrol engines as well as a new V8 biturbo petrol engine. 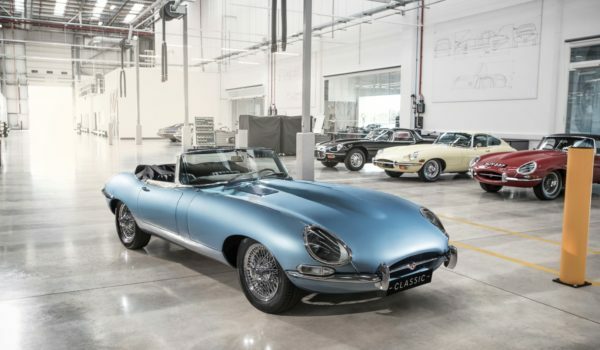 At the same time, ground-breaking technologies such as the 48-volt Integrated Starter Alternator and the electric booster compressor celebrate their world premiere. 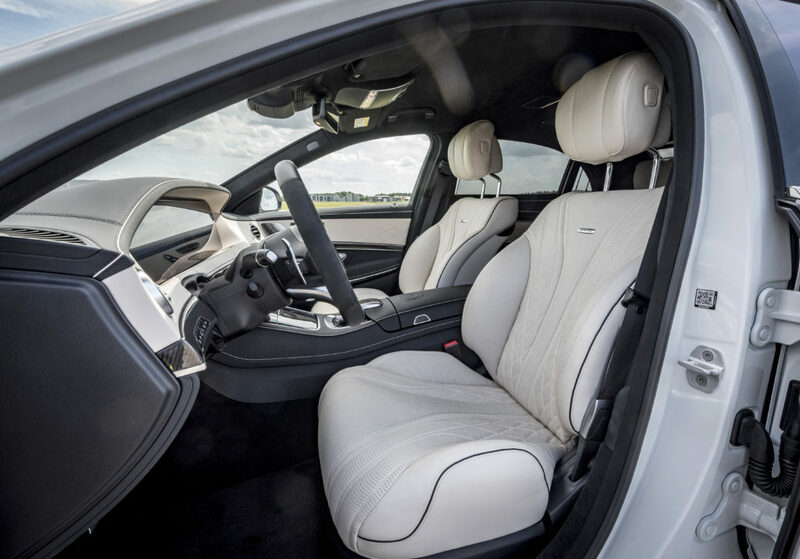 The interior of the new S-Class. The top-of-the-range model of Mercedes-Benz takes another big step towards autonomous driving and elevates Intelligent Drive to the next level. DISTRONIC Active Proximity Control and Active Steer Assist now provide even more comfortable support for the driver to keep a safe distance and steer. The speed is now adjusted automatically ahead of curves or junctions. MULTIBEAM LED headlamps and ULTRA RANGE High Beam turn night into day. ROAD SURFACE SCAN, the forward-looking detection of bumps, and the curve-tilting function CURVE are further unique features of the S-Class in the segment of luxury sedans. From the exclusive leather upholstery to the decorative elements of fine wood – it does not get any better. In addition, the chauffeur package offers generous legroom in the rear. The optionally available ENERGIZING Comfort Control is a world-first entering series production and allows all passengers to travel relaxed. It combines comfort systems such as THERMOTRONIC, massage and fragrancing to create an inspiring wellness experience. It uses specific comfort functions as well as light and music moods and allows customers to configure a specific wellness set-up to suit their need. 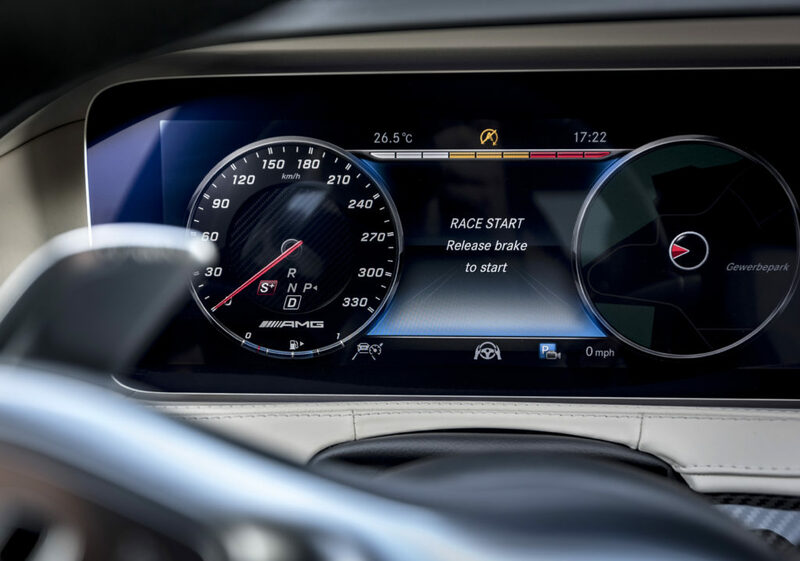 The programmes are visualized on the head unit with colour graphics, and backed by suitable music. ENERGIZING Comfort Control also incorporates the ambience lighting, which is harmoniously tailored to each of the individual screen designs. The light stages the interior like a work of art by composing colour worlds from different colours. Intelligent Drive: The next step. The new S-Class has an even better view of the surrounding traffic: In addition, for the first time it makes use of map and navigation data to calculate driving behavior. This means that DISTRONIC Active Proximity Assist is able to assist the driver in many situations based on the route, and conveniently adjust the vehicle speed. The new S-Class has an even better view of the surrounding traffic: In addition, for the first time it makes use of map and navigation data to calculate driving behavior. This means that DISTRONIC Active Proximity Assist is able to assist the driver in many situations based on the route, and conveniently adjust the vehicle speed. “Impressive power, torque and performance on the road, as well as the expressive design distinguish the new Mercedes-AMG S 63 and the new S 65. With the S 63, we additionally took a major development step that supports our leadership claim in the areas of driving dynamics, performance, traction, equipment and demonstrative comfort. The S 65 with its high-torque 6.0-litre V12 biturbo engine remains the spearhead of the S-Class models,” says Tobias Moers, Chairman of the Board of Management of Mercedes-AMG GmbH. New engine, new transmission, new exterior and interior design: On the S 63, Mercedes-AMG has dramatically honed the driving dynamics and looks further. For improved performance with significantly reduced fuel consumption, the AMG 4.0-litre V8 biturbo engine with cylinder deactivation replaces the previous 5.5-litre V8 biturbo. Despite the smaller displacement, the new engine puts out 450 kW (612 PS) and thus exactly 20 kW (27 PS) more than the preceding model. With a sprint time of 3.5 seconds from nil to 100 km/h, the performance luxury sedan is on par with thoroughbred sports cars. The AMG SPEEDSHIFT MCT 9‑speed sports transmission replaces the previous 7-speed gearbox. This has enabled more agile response times to be achieved. 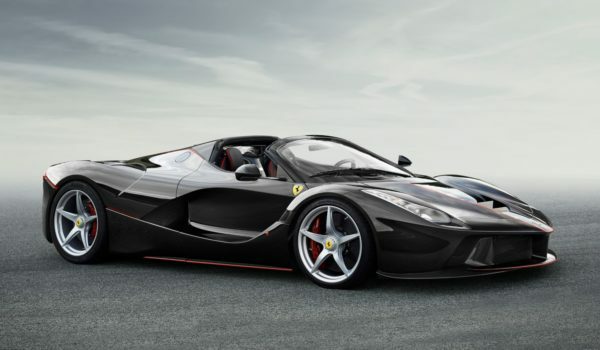 Superiority of the high-end 12-cylinder. At the same time as the S 63, the top-of-the-range model S 65 receives a visual update that underscores the superiority of the high-end 12-cylinder model. Its 6.0-litre V12 biturbo engine retains its output of 463 kW (630 PS) and peak torque of 1,000 Newton metres. Thanks to the highest stage of development of the V8 and V12 biturbo engines, both new models deliver more output and torque than the competitors. 4.0 V8 biturbo with twin-scroll turbos. The AMG 4.0-litre V8 biturbo engine in the S 63 comes exclusively in the highest performance stage to date rated at 450 kW (612 PS). The peak torque of 900 Nm also represents a new maximum. It is available across a wide rev range between 2,750 and 4,500 rpm, and thereby provides a sense of superior poise. 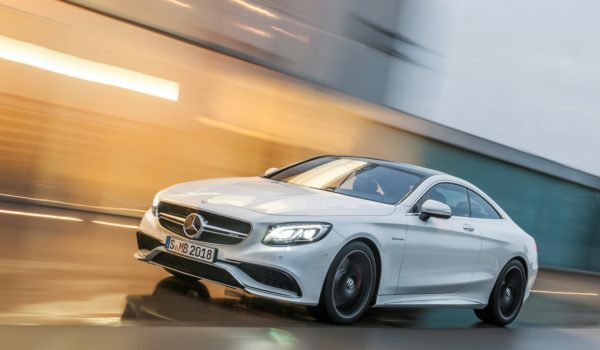 The sprint from nil to 100 km/h takes just 3.5 seconds, faster than in any other performance luxury sedan, and the dynamic push in the back does not end before reaching the electronically limited top speed of 250 km/h (with AMG Driver’s Package: 300 km/h). 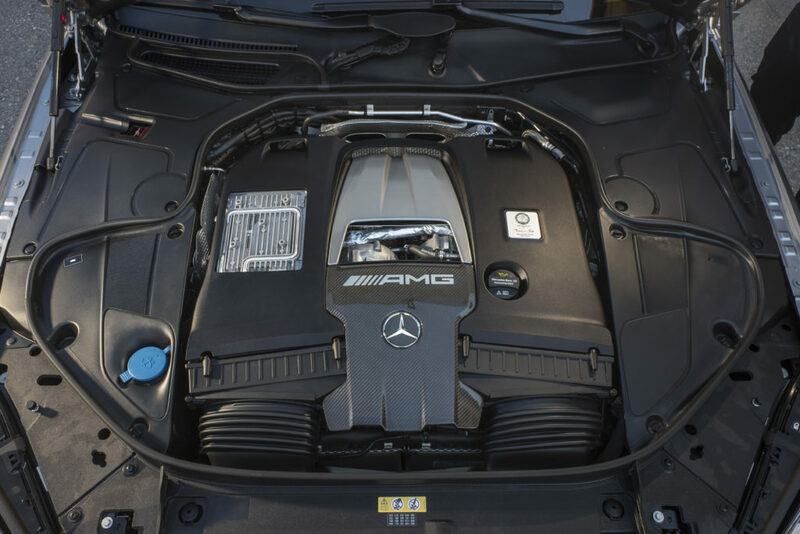 The further advanced AMG 4.0-litre V8 biturbo engine utilises well-proven twin-turbo forced induction, with the two chargers not located outside on the cylinder banks, but rather between them in the V of the cylinders. The advantages of the “hot inner V” are a compact engine design, an immediate response from the turbochargers and low exhaust emissions thanks to optimum airflow to the close-coupled catalytic converters. Two twin-scroll turbochargers provide even better fresh-mixture cylinder charge. The results are a higher output, more torque already at low engine speeds, and a very spontaneous throttle response. For maximum efficiency, Mercedes-AMG equipped the V8 engine in the S 63 with the AMG Cylinder Management cylinder deactivation system. In the partial-load range, cylinders two, three, five and eight are deactivated, which significantly lowers the fuel consumption. For the first time, the S 63 is fitted with the AMG SPEEDSHIFT MCT 9-speed sports transmission, which impresses with extremely short shift times, fast multiple downshifts and a rev-matching function. The extremely high torque of the S 65 is transferred by the proven AMG SPEEDSHIFT 7G-TRONIC PLUS transmission. It delivers convincing tailor-made dynamics and high variability. The four AMG DYNAMIC SELECT driving modes, “Comfort”, “Sport”, “Sport+” and “Individual”, allow the driver to influence the characteristics of the S 63 and the S 65 extensively. In addition, the S 65 features the “Curve” driving mode, active in the speed range between 15 km/h and 180 km/h. A curve-tilting function is integrated into the MAGIC BODY CONTROL suspension of the S 65. As a result, the vehicle tilts to the inside of the turn by up to 2.65 degrees, similar to a motorcycle rider. This reduces the perceived lateral forces and increases the ride quality. Ask Mercedes – Digital Assistance product. In an ever-changing world, digital adaptation and convenience for the consumer is always top of mind. Ask Mercedes”, the intelligent virtual assistant, delivers answers right away. Informative, targeted and even more important – entertaining. The Ask Mercedes App is a first of its kind and will include elements of chit chat, EQ, Augmented Reality and the User Manual. The use of Augmented Reality is a highlighted feature in the App. This allows for an interactive experience between the customer and their vehicle.